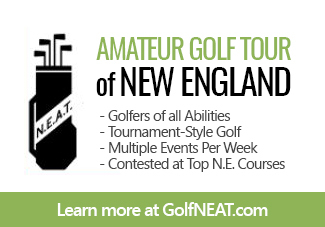 Newport National Golf Club is located Middletown, RI on Aquidneck Island. 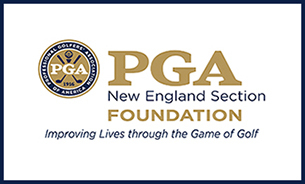 It may be the smallest state in New England, but Rhode Island takes a back seat to none of its five state-siblings when it comes to delving out big-league golf courses. 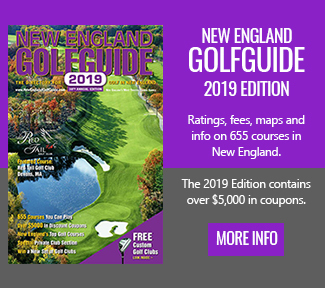 NEG’s list of the Top 10 Courses You Can Play in Rhode Island offers ten extraordinary tracts, including one which may be the very best in all of New England (more on that at a later date). 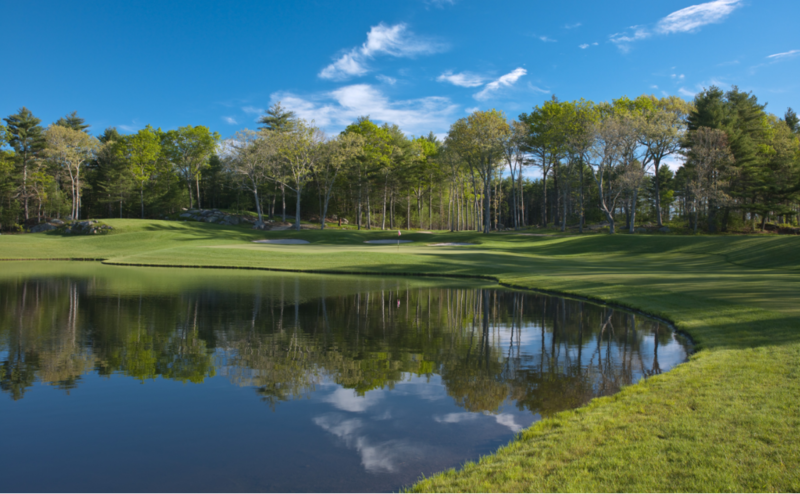 If you’re a fan of classic New England golf course architecture, Rhode Island’s got plenty of ’em, headlined by the Donald Ross-designed Triggs Memorial in Providence. 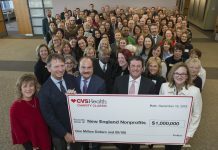 And how’s this for a diversified timeline? 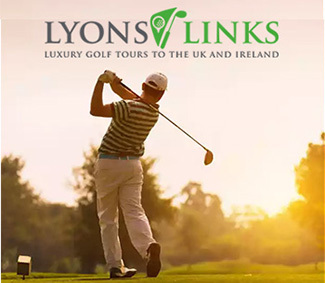 Starting in the 1920s, for six straight decades, into the 1970s, we have a course representing each decade – half of which were designed by legendary architect Geoffrey Cornish. 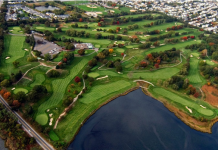 Now if you prefer the newer and more modern layouts, Rhode Island has those as well, starting with Newport National Golf Club, a Arthur Hills design that offers magnificent views of the Atlantic Ocean and Sakonnet Passage. 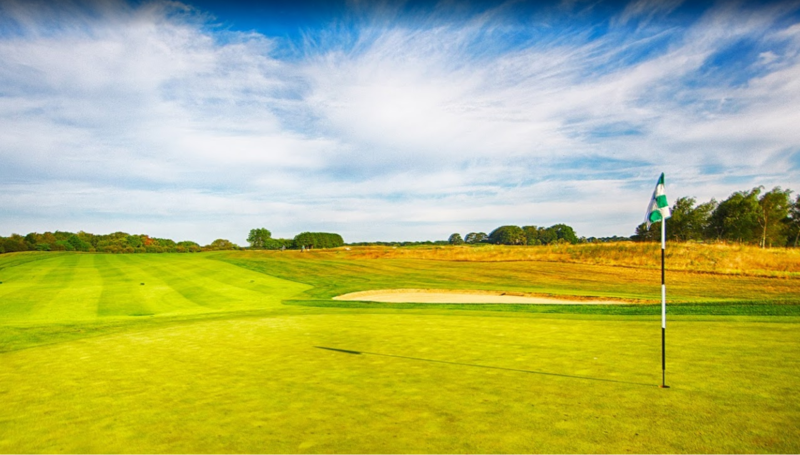 Meadow Brook Golf Club (2010) is another recent design, and in fact is the newest on the list. Montaup Country Club, located in Portsmouth, is the oldest (1923). 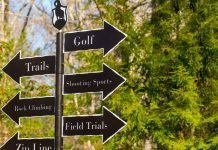 Because our list is dominated by older, New England-style layouts, there are only two courses stretching over 7,000 yards – both designed after the turn of the century: Newport National (7,242) and Meadow Brook (7,468). 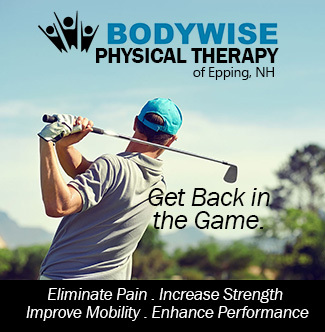 The much-improved Laurel Lane and the vastly-underrated North Kingstown Municipal Golf Club are the shortest tracts on the list, both measuring under 6,200 yards. 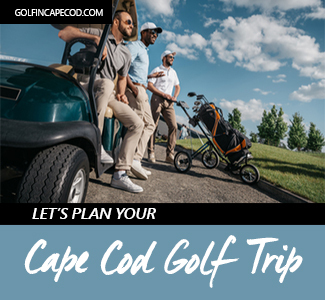 Montaup, Green Valley, and Newport National are three uniquely magnificent golf courses, all located within a 10-15 minute drive of each other on Aquidneck Island. 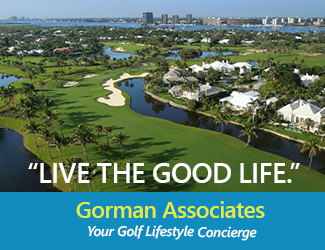 Book a couple of nights at one of the island’s many historic inns, and schedule a tee time at each (or a pair) of the championship courses, while enjoying the island’s many historic sights (Newport Mansions) and award-winning restaurants.